Martin Lundstedt, President and CEO has decided to leave Scania. Winterkorn, Chairman of the Scania Board of Directors. 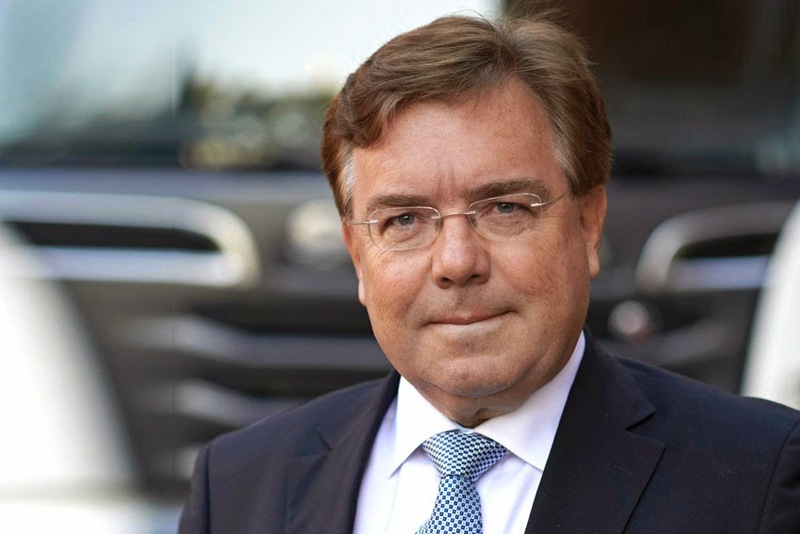 Per Hallberg, Executive Vice-President, Head of Production and Logistics, will be appointed acting President and CEO. He will keep his current management responsibilities as well. Per Hallberg has a Master of Science in Industrial Engineering and Economics and joined Scania in 1977. He has been a member of the company's executive management since 2001.